The compact car class is packed with options—and two of the most prominent are the 2018 Honda Civic and Nissan Sentra. The Sentra is efficient and safety-focused, but can it match the Civic? 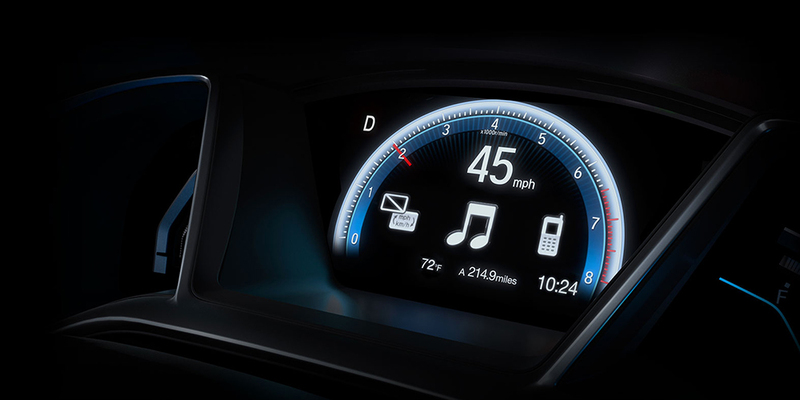 In our opinion, the Civic’s performance, efficiency, and safety ratings aren’t easily beaten. To demonstrate its superb value, we’ve compared the Nissan Sentra vs. Honda Civic below. See why the new Civic stands apart as a truly worthwhile investment for Kamuela and Waoimea drivers! After 36 months, the 2018 Sentra holds just 38% of its ALG residual value, while the new Civic retains 46%. After 60 months, the value of the Sentra languishes at 25%—putting it at 7% less than the Civic. This means that after 36 or 60 months, the Civic will likely earn you a more favorable sales profit than the Sentra. 2018 Nissan Sentra: Zippy and fuel-efficient, the 2018 Nissan Sentra draws its power from a 1.8L 4-cylinder engine that’s rated at 130 hp and 128 lb-ft. With its standard 6-speed manual, the Nissan Sentra earns a 27 mpg city/35 mpg highway rating. 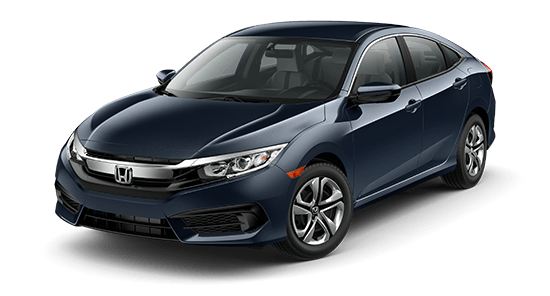 2018 Honda Civic: The 2018 Honda Civic is furnished with a 2.0L 4-cylinder engine with 158 hp and 138 lb-ft of torque on tap. 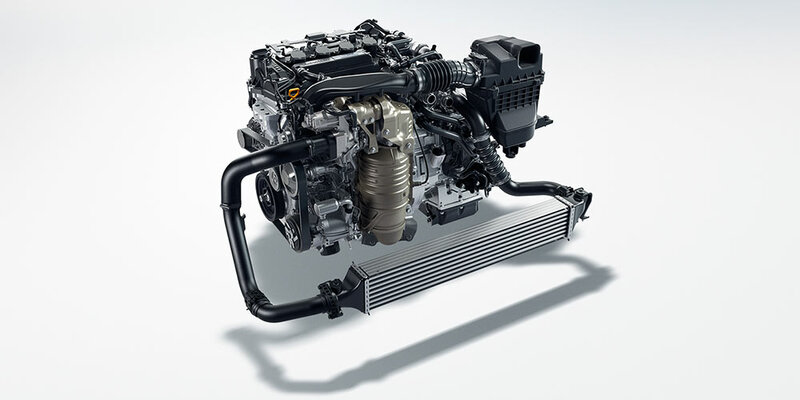 Like the Sentra, the Civic comes standard with a 6-speed manual and, coupled with its base engine, earns an EPA-estimated 28 mpg city/40 mpg highway**. In NHTSA crash tests, the 2018 Honda Civic earned a five-star overall safety rating***, plus a five-star rating in frontal crash safety. The 2018 Nissan Sentra, on the other hand, earned a worrying four-star overall safety rating and didn’t perform as well as the Civic in frontal crash tests. It’s clear which is the safer pick for you and your family. Shop for a New Sedan in Hilo or Kailua-Kona! When it comes to efficient performance, safety, and overall value, the Honda Civic can teach the Nissan Sentra a thing or two! 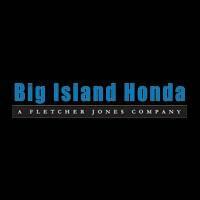 That’s why Big Island Honda, located in Hilo and Kailua-Kona, can’t wait to introduce you to the new Honda Civic. 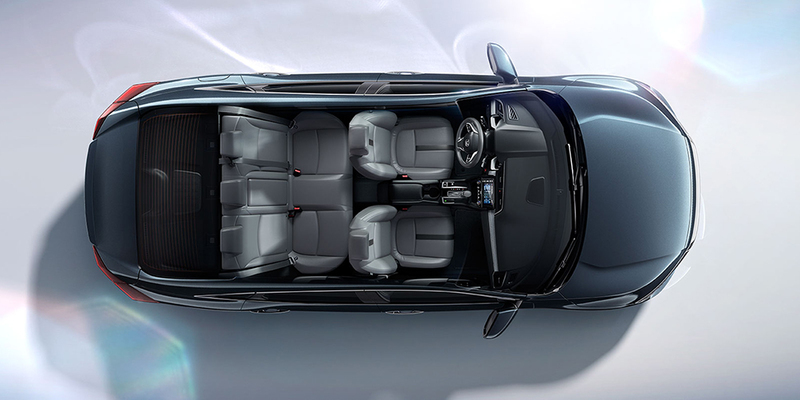 Visit us to step inside the Civic cabin and take a test drive, and contact us to learn more about the Nissan vs. Honda, or other competing models like the Civic vs. Toyota Corolla. When you’re ready, our team can help you build a customized financing plan! ***Government 5-Star Safety Ratings are part of the U.S. Department of Transportation’s New Car Assessment Program (www.safercar.gov). Model tested with standard side airbags (SAB).